This event is Licensed Level 3 (SW180802) for entry into Regional Championships. Due to a boiler failure at Hutton Moor Swimming Pool, the pool temperature does not meet the required Fina regulations and after consulting with the Referees, regrettably the Committee has decided to cancel the Halloween Meet, the duty of care of your swimmers is paramount and I hope you understand our decision, we will be in touch in due course with further details. 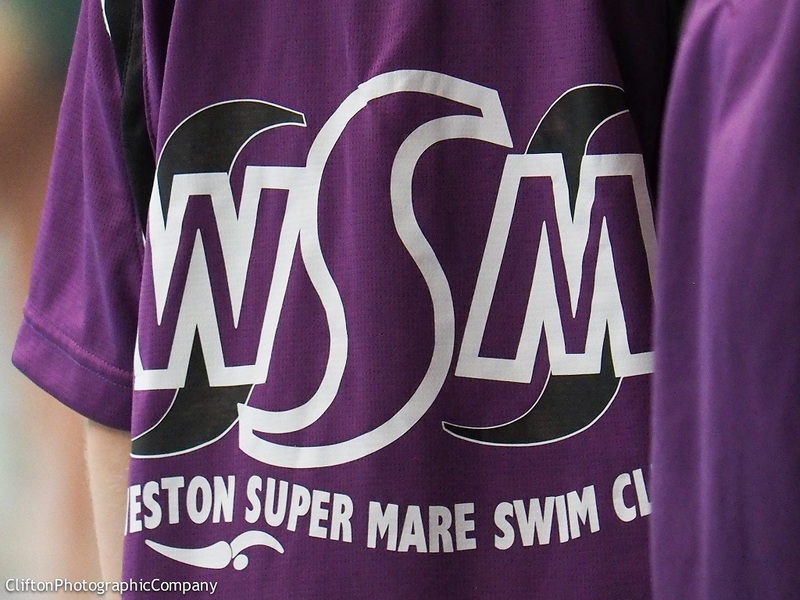 Weston-super-Mare Swimming Club are hosting an Open Meet this Halloween.